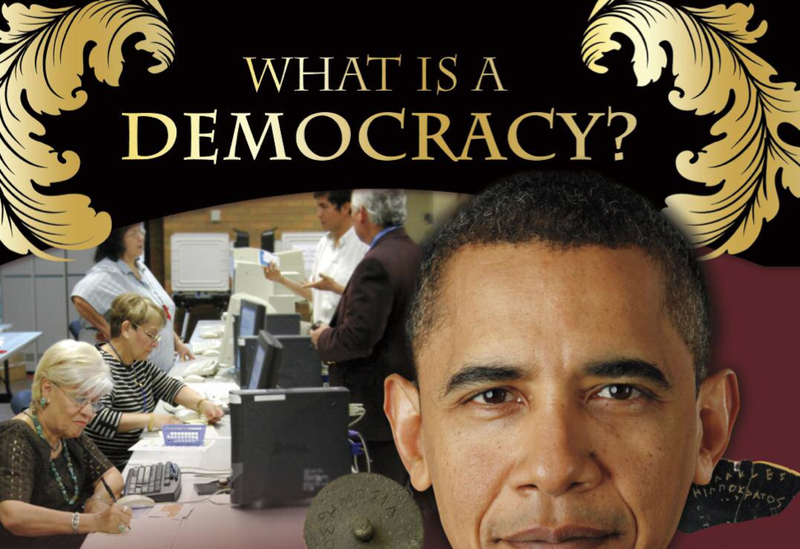 Read Page 6 through 9 in your e-book on the desktop what is a democracy ? What does the term democracy mean? Name at least 3 governments in the world besides the United States that have democracies? Most democracy have more than one ( several (3) branches of government). Why do you think this is? Why not just one branch of government?